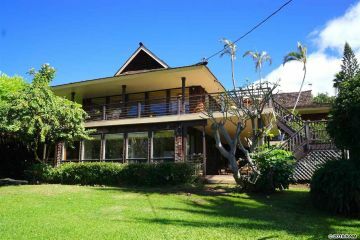 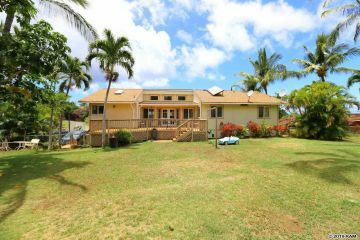 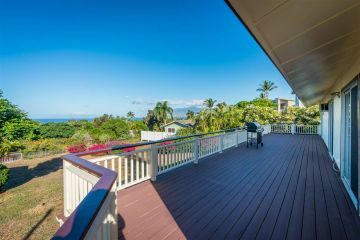 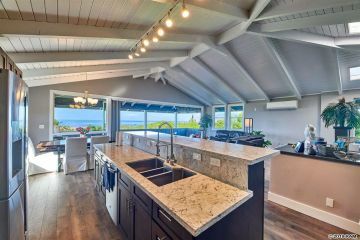 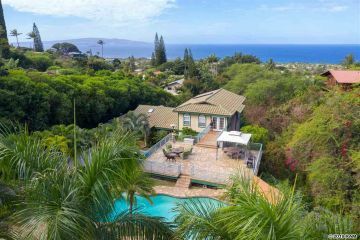 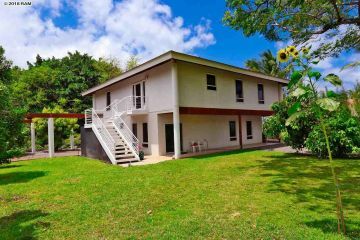 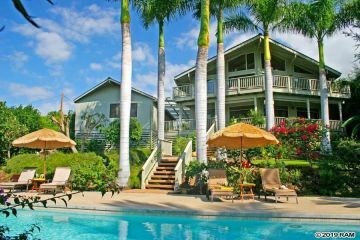 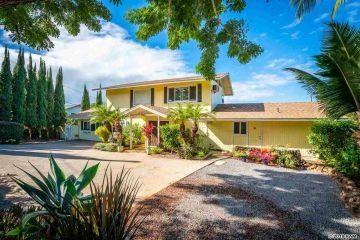 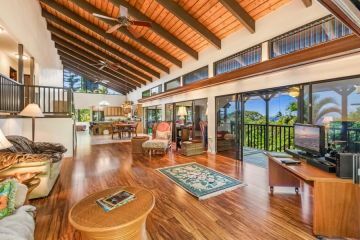 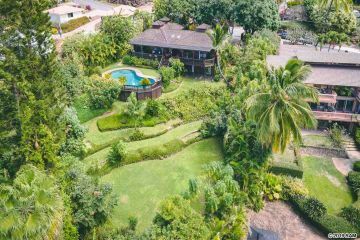 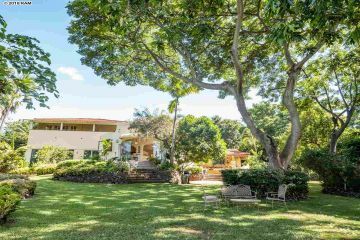 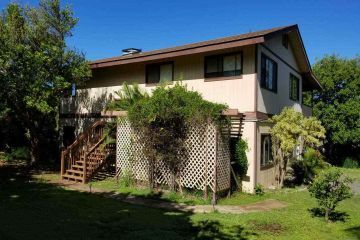 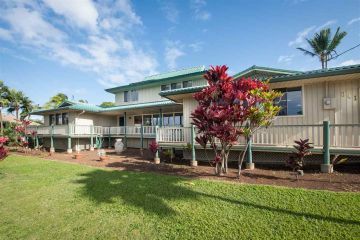 These are all of the Maui Meadows Homes for sale currently in the Maui MLS. 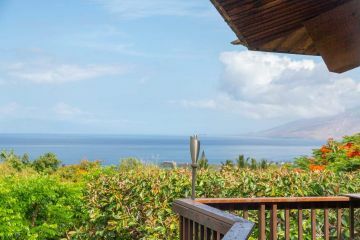 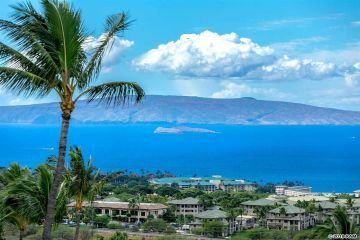 Maui Meadows is part of Kihei, but is above the Piilani Highway, so it's a short drive to the ocean, but the views from Maui Meadows are just amazing. 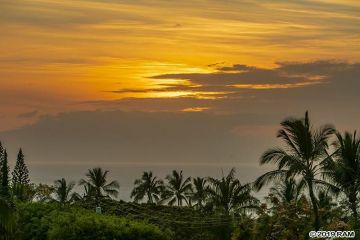 It's a short 25 minute drive to Maui Meadows from the airport and is home to some of the most spectacular beaches in the islands. 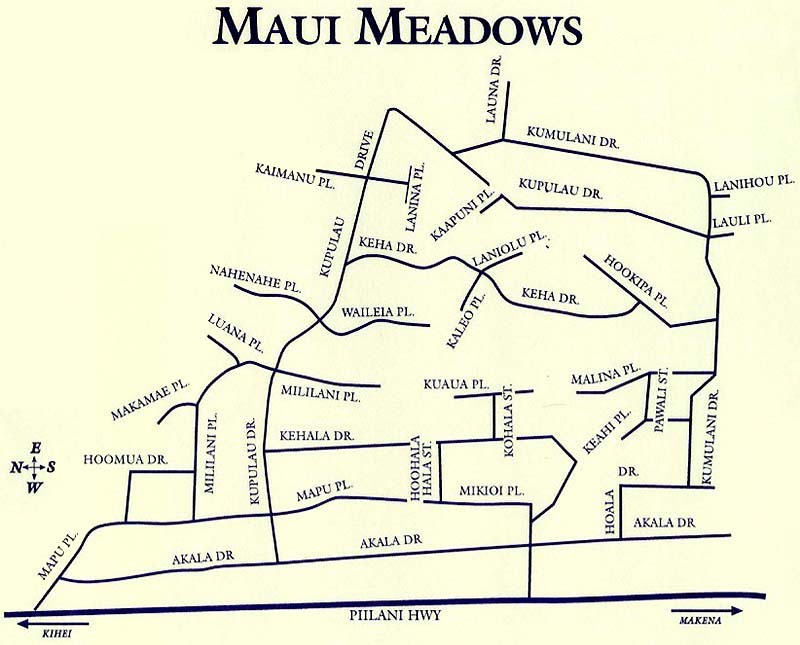 Kihei has Maui's best weather and Maui Meadows is usually slightly cooler than Kihei. 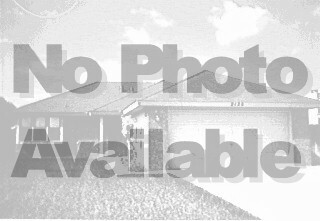 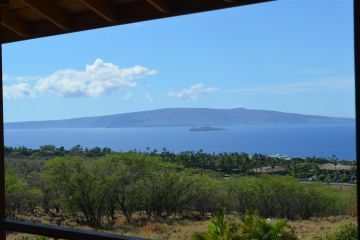 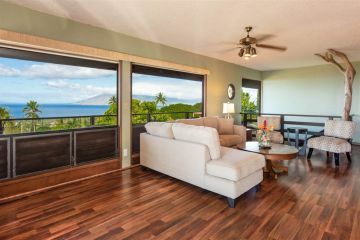 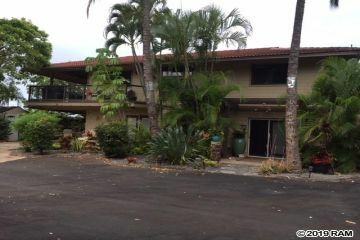 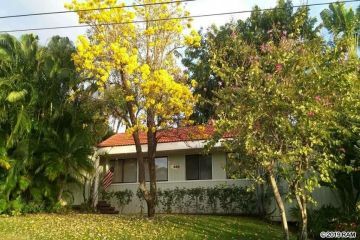 You can click on the corresponding photo to get more information about that Maui Meadows property.